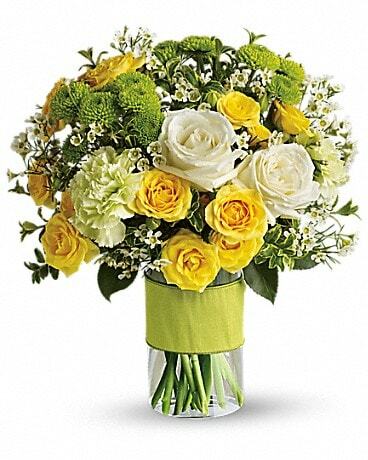 Express your love on Valentine’s by sending beautiful Valentines Flowers to the one you love. Perfect valentines gifts with convenient online ordering. 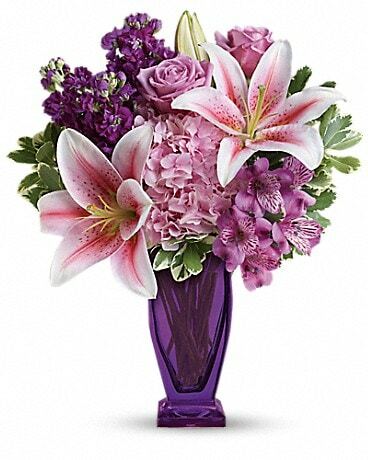 A gift of flowers for Valentines Day is very special and selecting a beautiful valentines flower shows how much you really care, choose from a variety of long stemmed valentine roses, or a valentines flower bouquet that has a combination of flowers designed together to create a lasting impression. 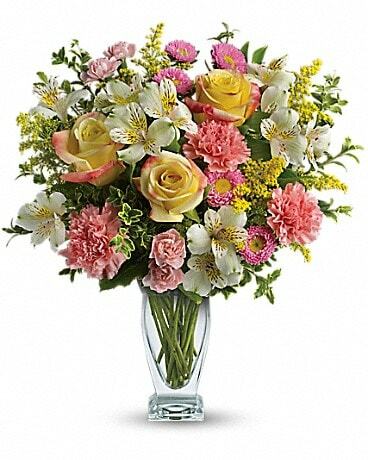 A perfect Valentine Rose arranged separately or combined with other beautiful Valentines Day flowers will show how much you care on this special day. We have a great selection of Valentines roses and flowers to choose from. Add a box of chocolates, teddy bear or balloon to create an extra special Valentines Day gift. 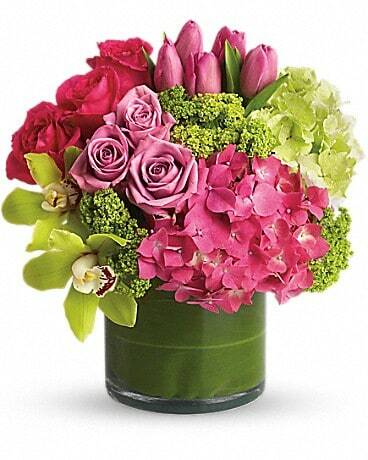 Order your Valentines Flowers online or call us direct to place your order for delivery on February 14th.